The sale table is back in April with Truly Me clothing from $5 – $10! 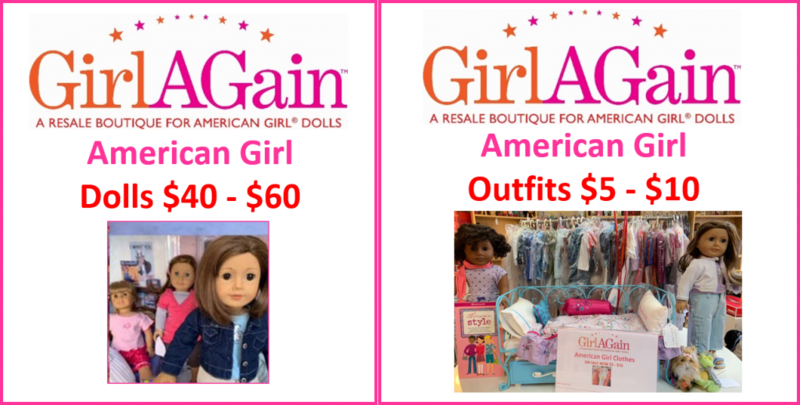 Plus we have a large selection of dolls for $40 – $60! 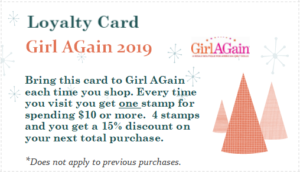 Come in to get your new loyalty card for 2019. Note 2018 Loyalty Cards will continue to carry over. We will be happy to transfer your stamps to a new card. 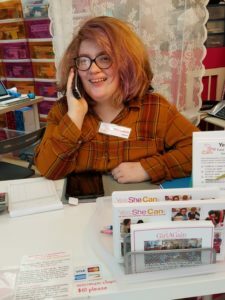 Check our recent Girl AGain Newsletters for all of our latest sales and offers. Not receiving our newsletters? You can sign up here: Newsletter Signup. Call us at 914-358-1460 Our trainees are ready to help you. Check back often and make sure you are signed up to receive our newsletters so you are the first to know of all offers.